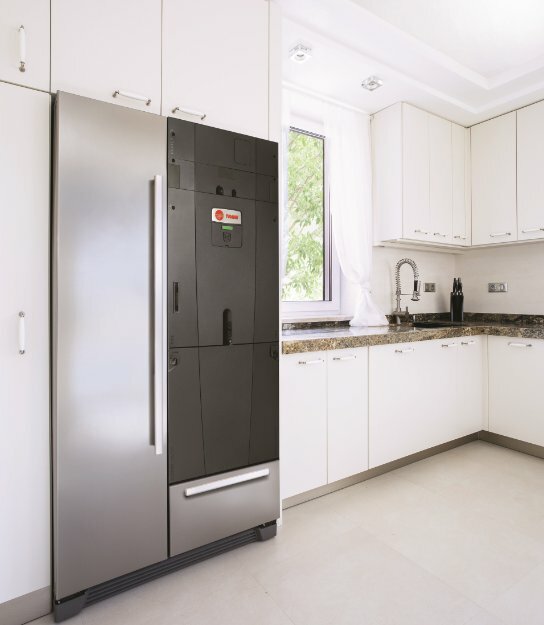 The Trane Hyperion™ features a double-walled cabinet that eliminates the need for exposed insulation, helps prevent energy loss, which leads to a smaller carbon footprint. 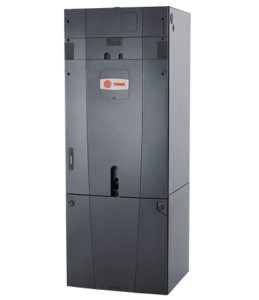 The all-aluminum coil in this Trane air handler is much more durable than standard copper coils. Regular coils are susceptible to formicary corrosion. These are great air handlers and absolutely corrosion proof for any South Florida attic. 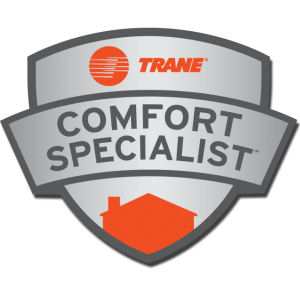 We’re the Naples FL.Trane® Comfort Specialist, which is a great honor and a lot of work to maintain.